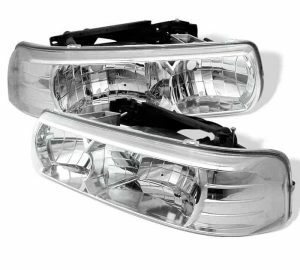 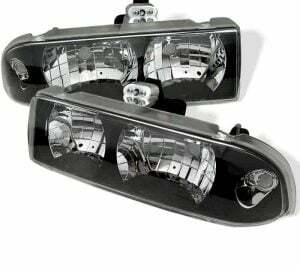 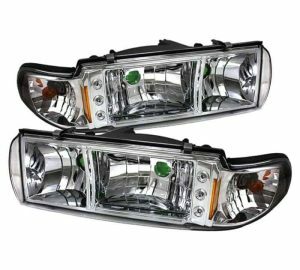 These headlights are designed to improve looks and visibility for your 1998 1999 2000 2001 2002 2003 2004 Chevy S10. 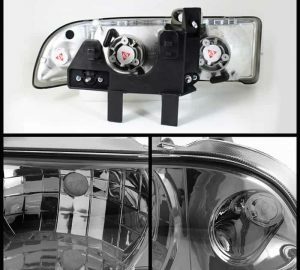 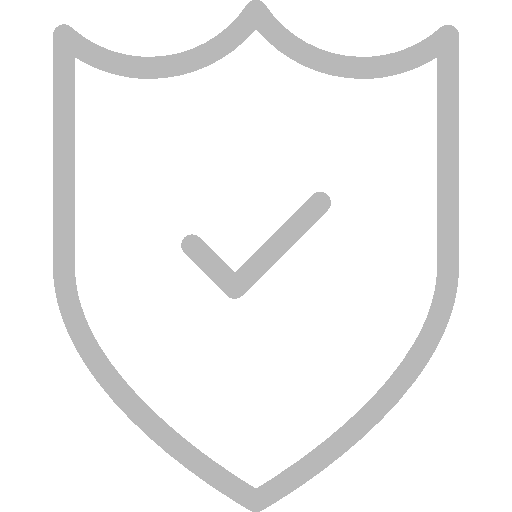 – These headlights are not compatible with factory Xenon H.I.D. 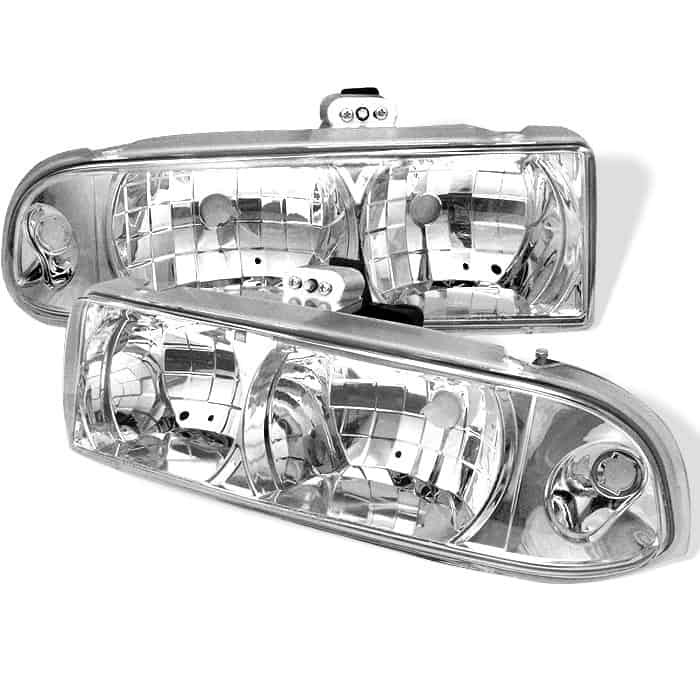 system, it comes with its own standard Halogen light bulbs for installation. 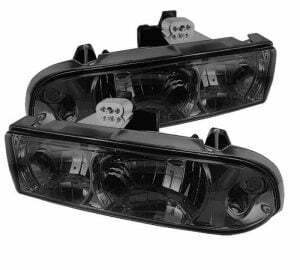 – These headlights are 100% D.O.T / S.A.E approved, and 100% street legal. 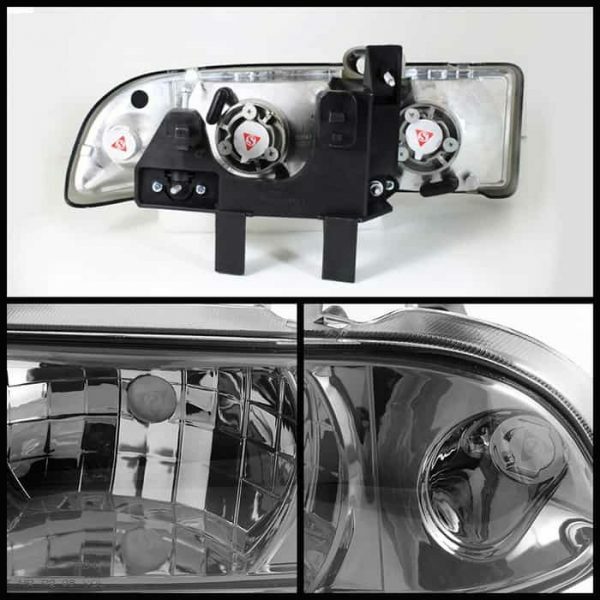 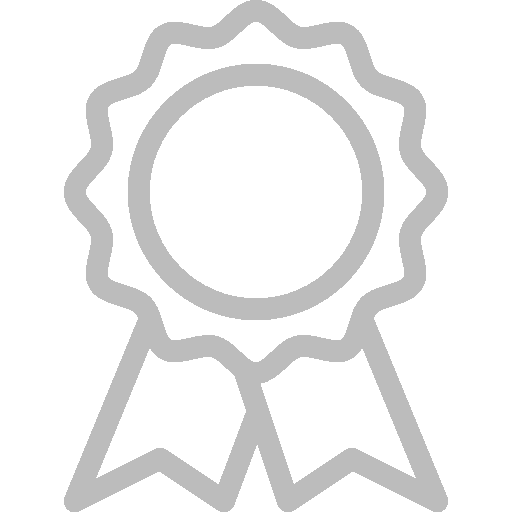 – The headlights are with OEM standard quality and are designed for stock lights direct replacement.